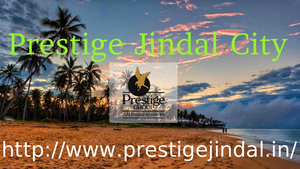 Prestige Jindal City is a new launch apartment developed a best real estate developer is Prestige Constructions. This project is situated at Tumkur Road, Bangalore. Tumkur Road located in north-west part of Bangalore is basically an industrial area. It is close to railway stations, bus stations and many civic amenities like schools, colleges, hospitals, banks and shopping malls. This road is very well connected to localities like Jalahalli, Abbigere, Nelamangala, and Magadi Road. In the last few years Tumkur Road has seen a rapid development in the realty sector.